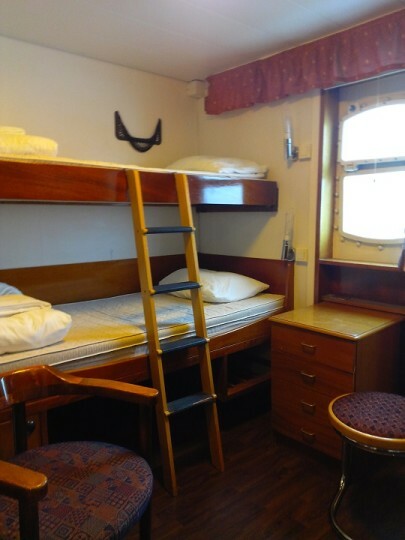 Laivahostel S/S Bore is a unique boat hostel with a nostalgic atmosphere from the golden era of Finland - Sweden cruises in the 1960s. 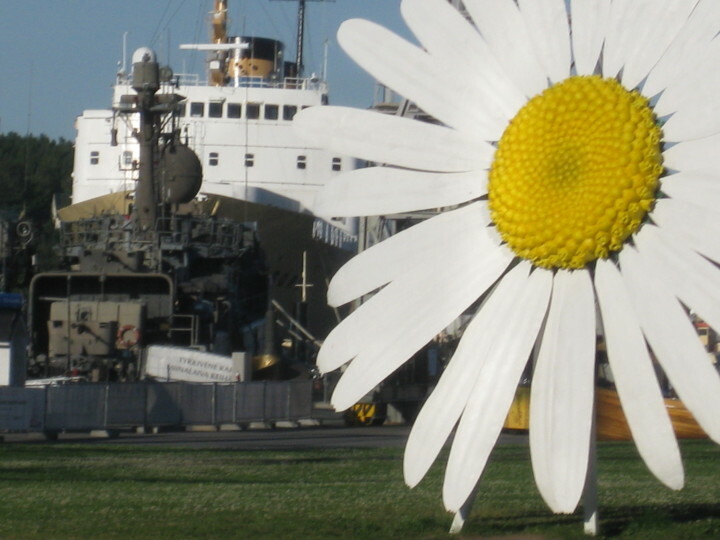 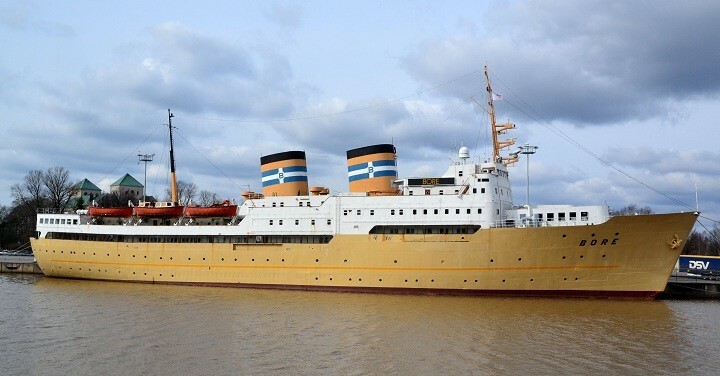 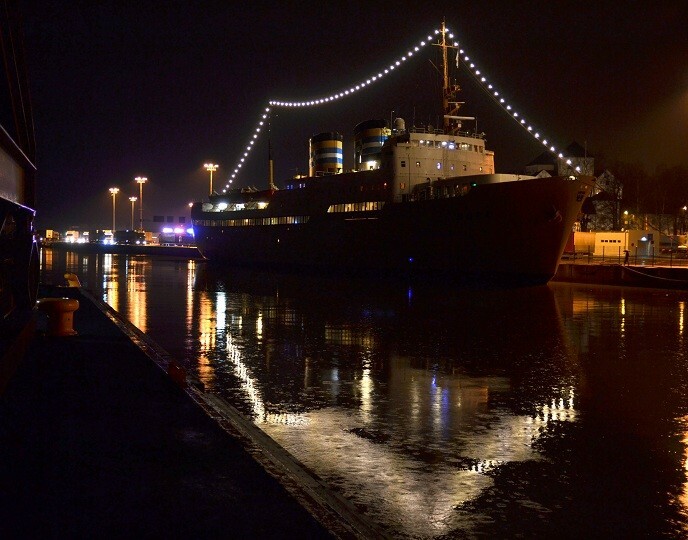 Spend an unforgettable night aboard a museum ship! 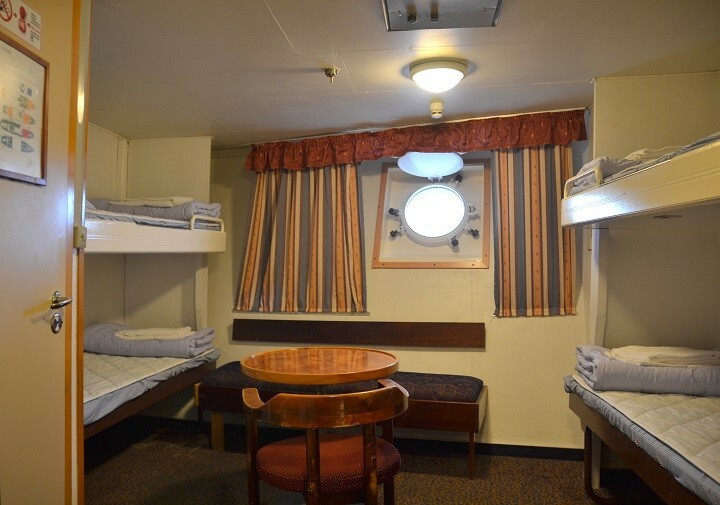 Have a good night sleep aboard s/s Bore. 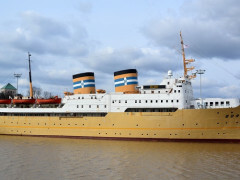 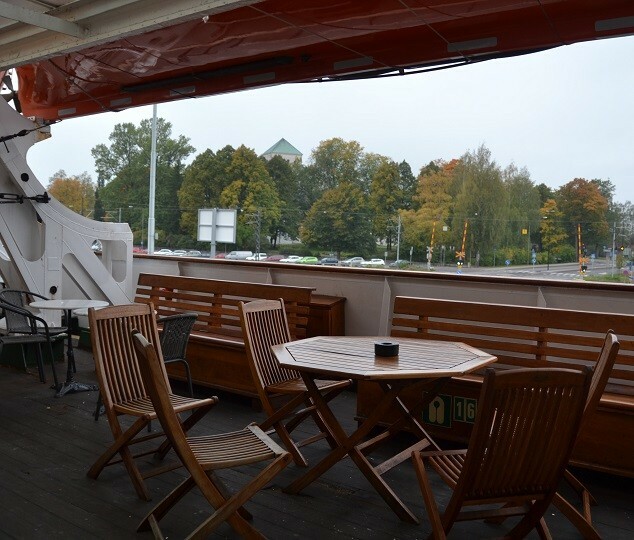 The former steamship is now permanently anchored on the banks of the River Aura, situated in front of Forum Marinum Maritime Centre and within walking distance from Turku harbour and Turku castle. 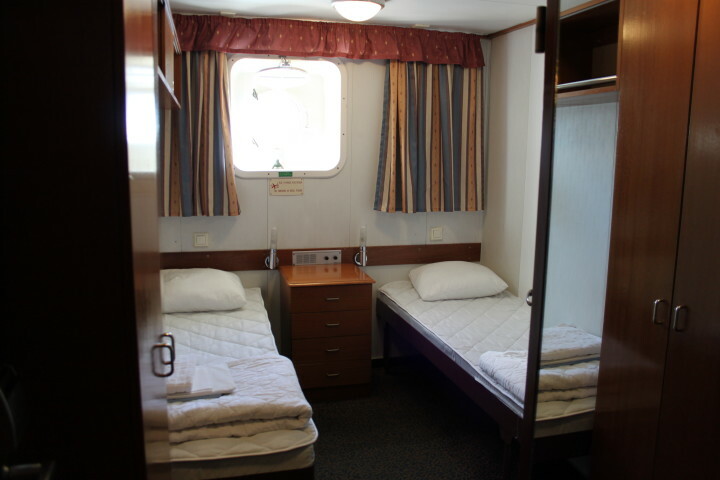 At the hostel there are 130 cabins (singles, twins, triples and quads), most of them with toilet and shower. 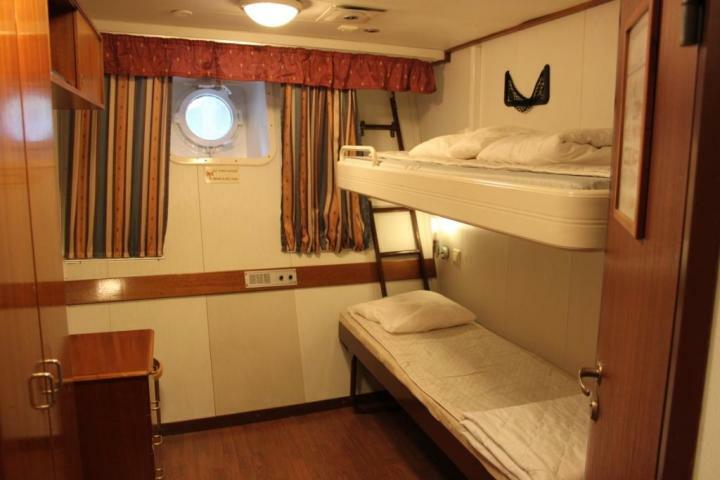 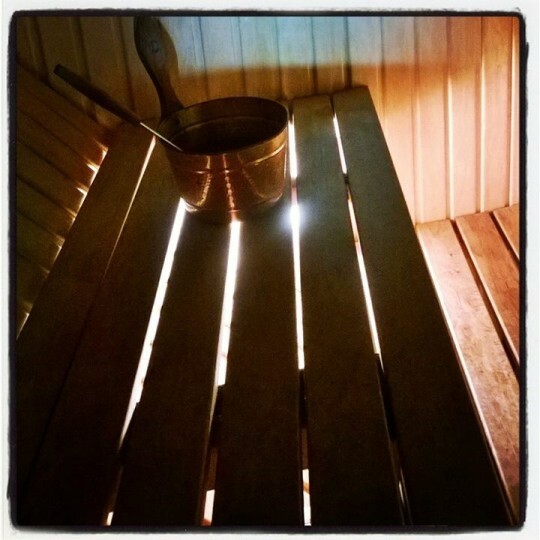 The bed linen, towel and buffet breakfast is included as well as morning sauna. 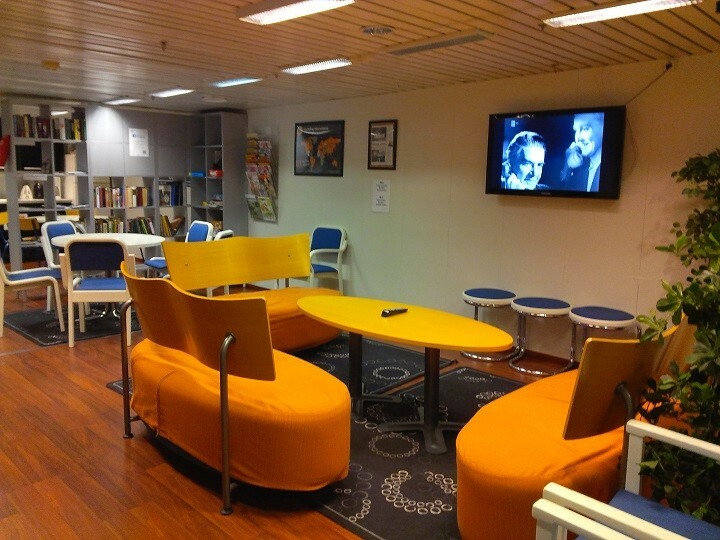 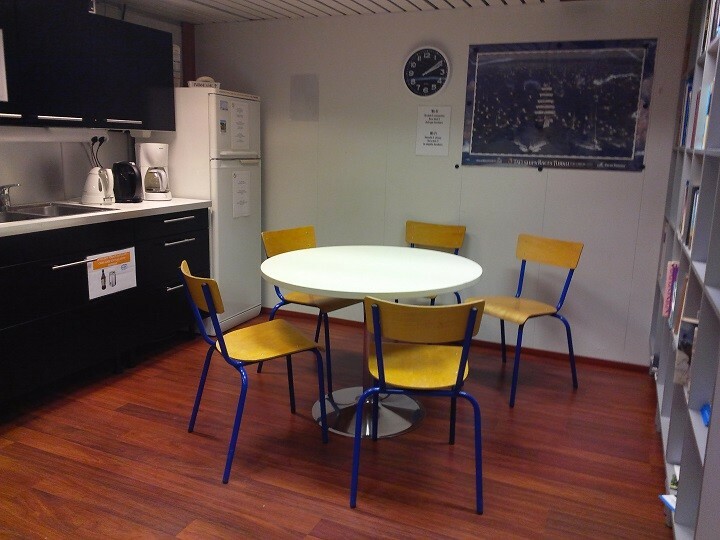 In the hostel lounge our guests will find TV, daily newspapers, small library, kitchenette and baggage room with lockers. 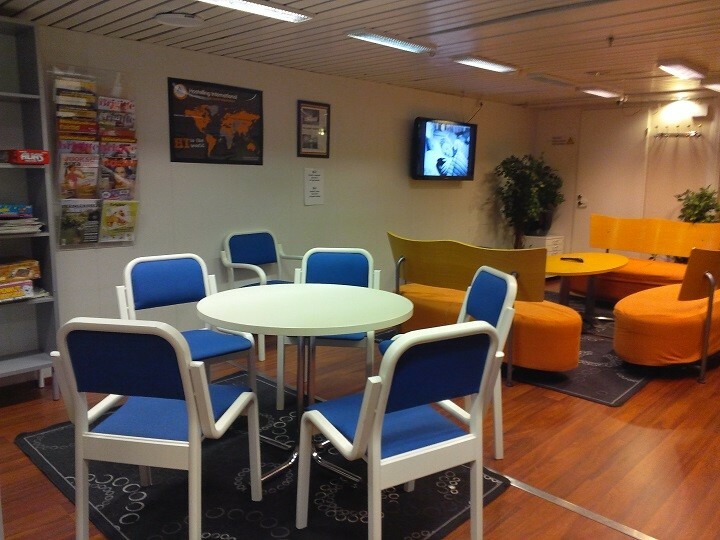 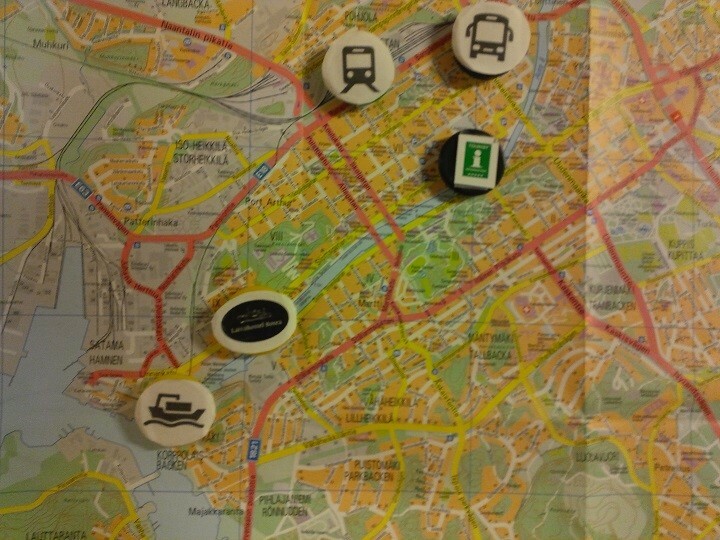 Guests have access to free wireless internet and a free parking area for cars and coaches is provided for all guests. 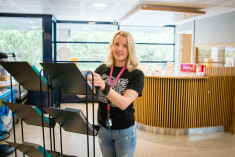 Please, ask for a parking license at the reception! 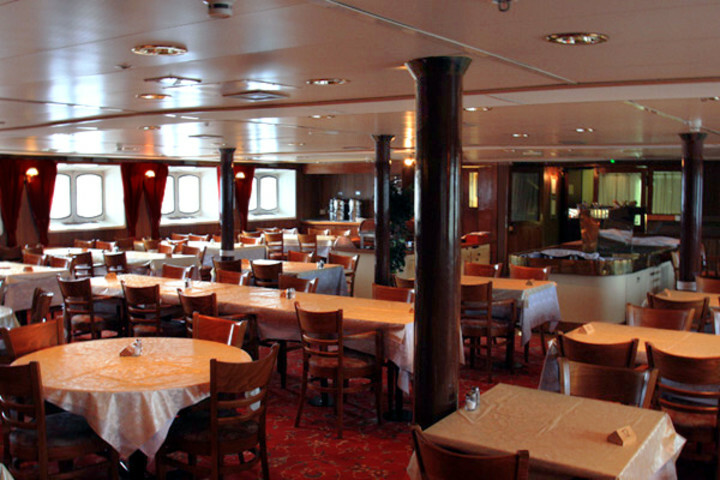 At the reception they sell tickets to the Bore museum exhibition aboard as well as HI-membership cards. 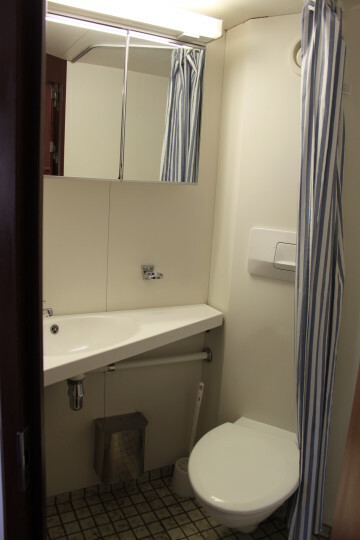 Guests can also book a laundry for small fee. 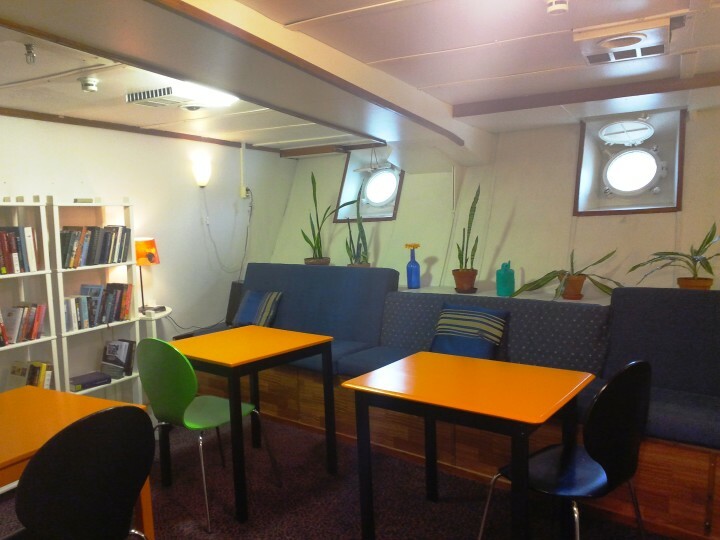 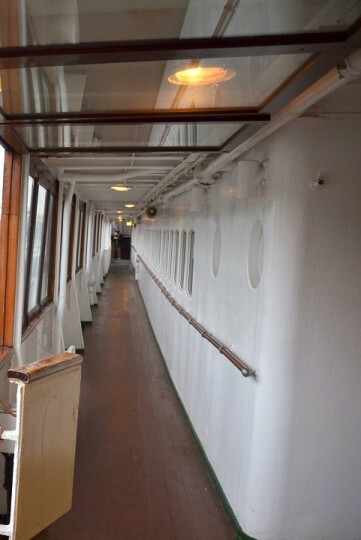 On the Bore-ship there is also summer cafeteria Navigare open daily 12-20 and the Baltic hall which can be rented for meetings or workshops. 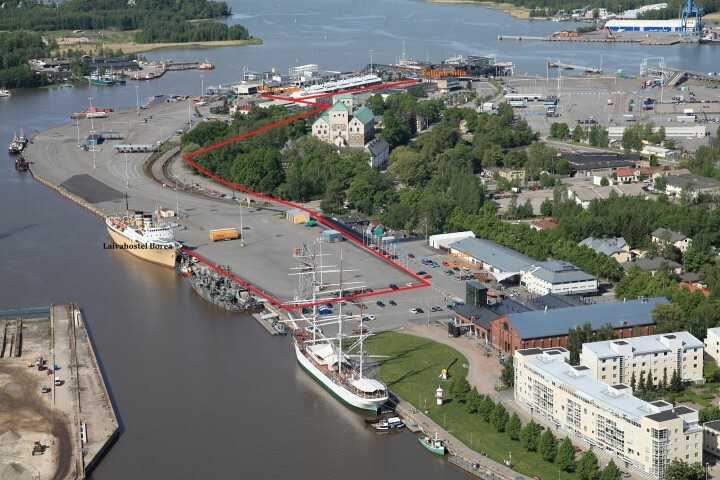 From centre of Turku follow signs for the harbour and Forum Marinum. 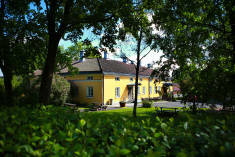 Car parking available at the hostel.